Trends come and go and some of our favourite brands go through the rise-and-fall cycle quite a number of times. We are lucky that some of the old school brands, have made a comeback from their fall and are paying homage to their past. This week we’re highlighting three brands that made a major come back over the past 2 years. 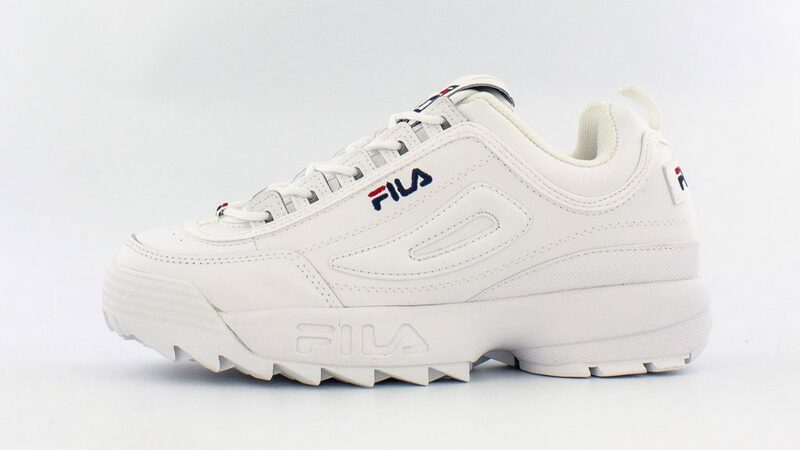 It was 1996 when Fila first dropped the Disruptor sneaker. The timeless classic has come back as the Disruptor II along with graphic tees, hoodies, jackets, fanny packs and baseball caps, and has been top of the list of major comebacks. This bulked up, sawtooth-sole sneaker has been grouped with the ‘Daddy Sneakers’ in the current trend list, which is inspired by the stereotypical dad outfit which some call a deliberate ugly trend. 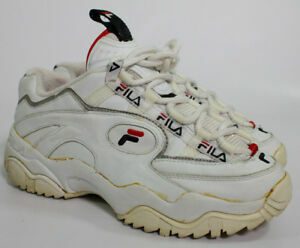 Fila, in its past life was worn by everyone from school children to rap stars. Fila came back late 2016 showcasing for the first time ever at the Milan Fashion Week runway, a collection that included womenswear, menswear and footwear, which appealed to the comeback of the 90s fashion trend and has helped the reboot of the brand drastically as their ‘Heritage’ category has been the main driver to getting the brand back on its feet. Early 2018 Fendi paid homage to Fila by collaborating on a collection using the Italian sportswear brands’ typography interlocking Fendi’s F design. Fila showcased again at the Milan Fashion Week for the Spring/summer 2019 show, and if doesn’t convince you that the Italian brand is staying another while this time, we don’t know what will. Bringing us reminiscence of the iconic 90’s fashion pieces, this then ‘must have’ fashion brand has bounced right back serving us the best style. Kappa, a brand that was loved by mostly sports fans, was a hot name in 1984 right through to the 90’s and took a dip after it got a bad reputation that was linked to football hooligans and Vicky Pollard. In 2016 the retro brand relaunched in the UK showcasing a new collection of its sports staples. 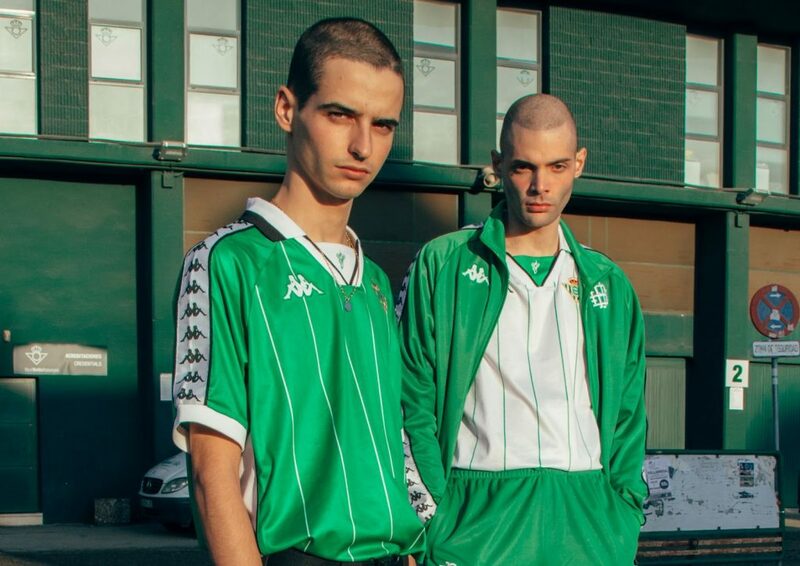 In November 2018, Kappa released a retro collection that drew inspiration straight from the Spanish soccer club ’Betis Seville’ design from the 90s, covered by the iconic Kappa band. Back with settling of scores, Kappa has gone from sporty spice to sports luxe while its looks like they will stay that way for more seasons to come. 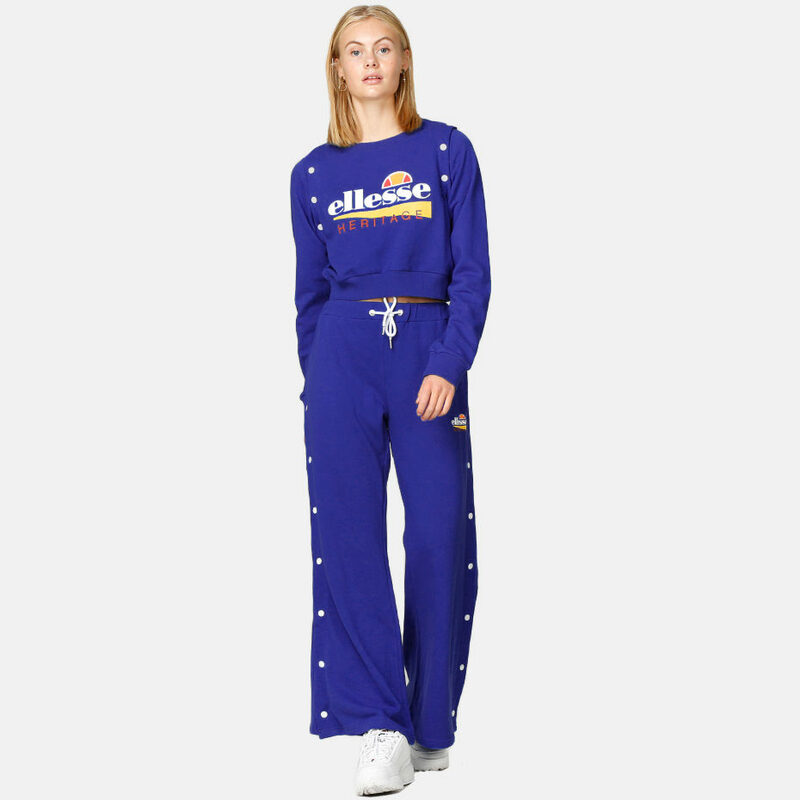 The giants of 80s sports fashion made a rebirth of its style on the digital platforms after a few financial dips and the brand trying to fight against being relegated to history. Ellesse actually tried to return in 2010 with a back-to-the-roots campaign that restarts its history. The brand simultaneously attempted a number of other methods in efforts to bring the brands power back to its full potential, like opening offline stores, more campaigns and pop-up shops in London. After all these attempts triumph remained elusive for the Ellesse brand. 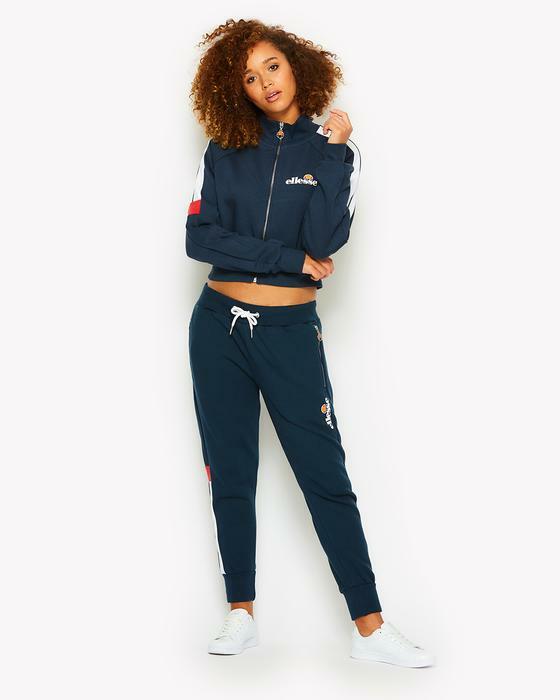 Asos came to the rescue in 2013 when they offered to sell an exclusive Ellesse collection on their platform and the first comeback attempt was lauded. 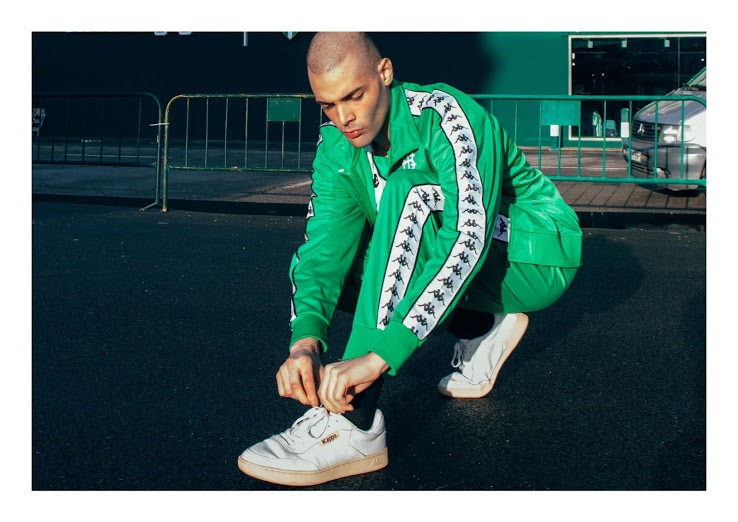 Fast forward to 2019, where Ellesse released a New Acid Rave inspired collection for Summer/Spring 19 with their key pieces being block coloured tracksuits and t-shirts, cycling shorts and shell suits. We can say it has been a long and very bumpy road for this brand, but two things it has taught us, is consistency and patience.